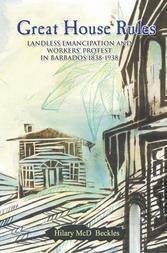 Gordon K. Lewis, a Welshman by birth, a Caribbean man by choice, articulated the Caribbean’s history, politics and intellectual development across the region’s national and linguistic differences. 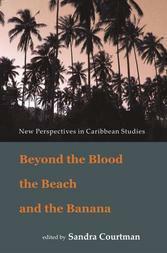 Through his major books Puerto Rico: Freedom and Power in the Caribbean (1963), The Growth of the Modern West Indies (1968), and Main Currents in Caribbean Thought: The Historical Evaluation of the Caribbean Society in its Ideological Aspects (1983), Lewis presented and inclusive analysis of the Caribbean as a whole. 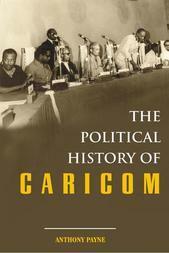 What today we call integration and interdisciplinary, Gordon Lewis, a political scientist, practised as a true specialist of Caribbean Studies. 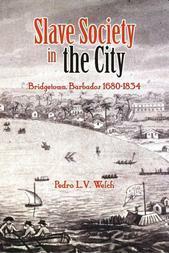 Before his death in 1991, he had commenced his final work ‘The Modern Caribbean: A New Voyage of Discovery’ to have been published by Johns Hopkins University Press. 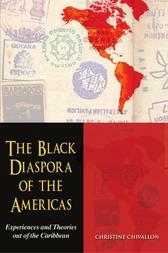 Nearly 20 years later, under the editorial direction of friend and colleague Anthony P. Maingot, Professor Emeritus of Sociology at Florida International University, the breadth and depth of Gordon Lewis’s scholarship and skill as a social scientist are presented for a new generation of Caribbean Scholars. 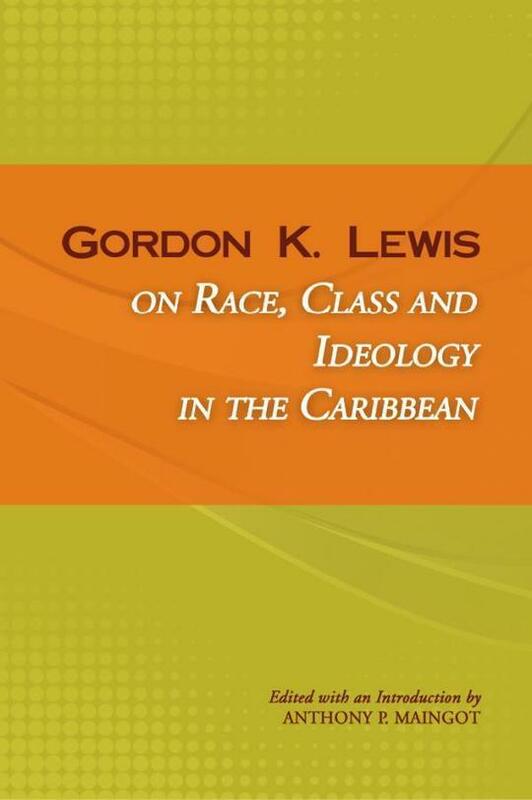 In Gordon K. Lewis on Race, Class and Ideology in the Caribbean, readers are offered a cohesive collection of Lewis’s classical pieces revisited, with previously unpublished material from the last manuscript. 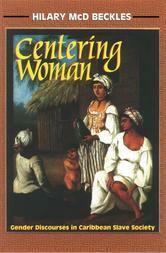 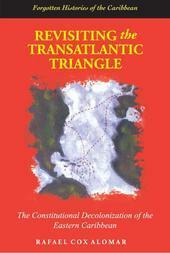 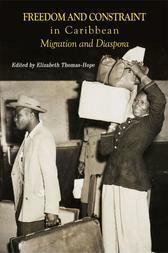 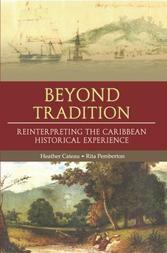 A must for every Caribbean scholar, this book will inspire a study of the Caribbean beyond national boundaries.